One is woven; the other is composed. One is designed; the other is distilled. 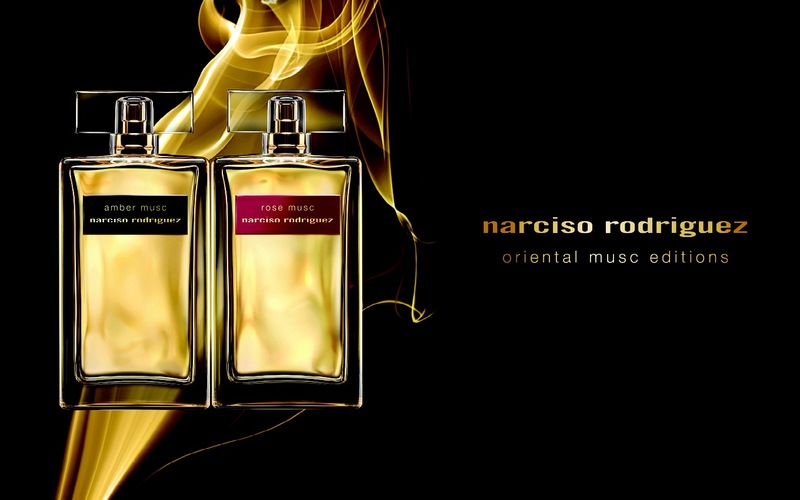 One underscores a man’s elegance and style; the other accentuates his masculine aura with its alluring essence. 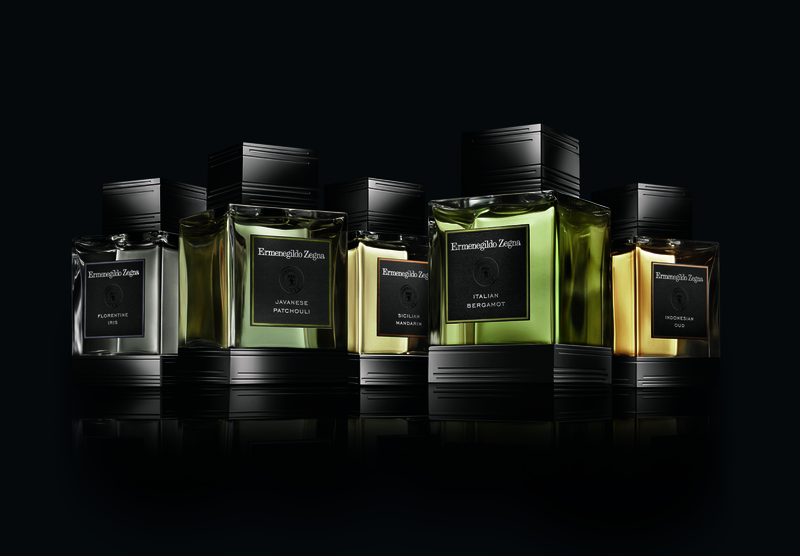 The two share a common thread – a guiding sensitive hand that touches, feels, sorts, assembles, selects and embodies the luxurious world of Ermenegildo Zegna. I have news for you!!!! 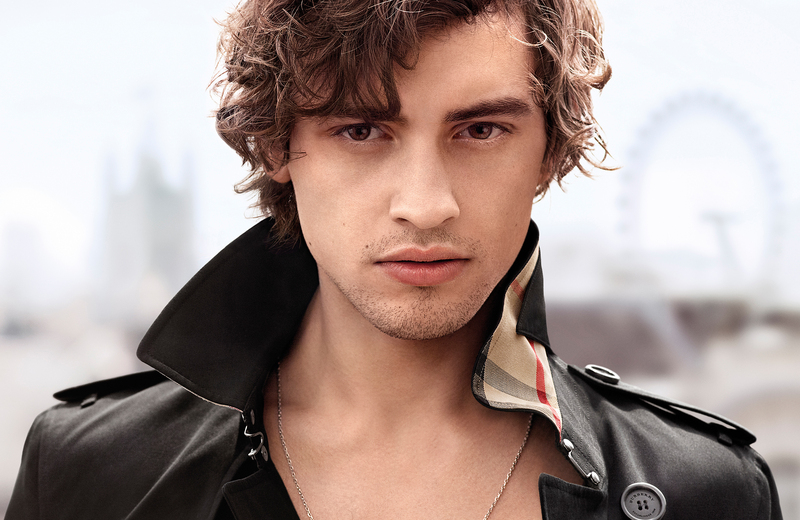 Burberry has launched Mr. Burberry – the new fragrance for men inspired by its British-made Heritage Trench Coat. 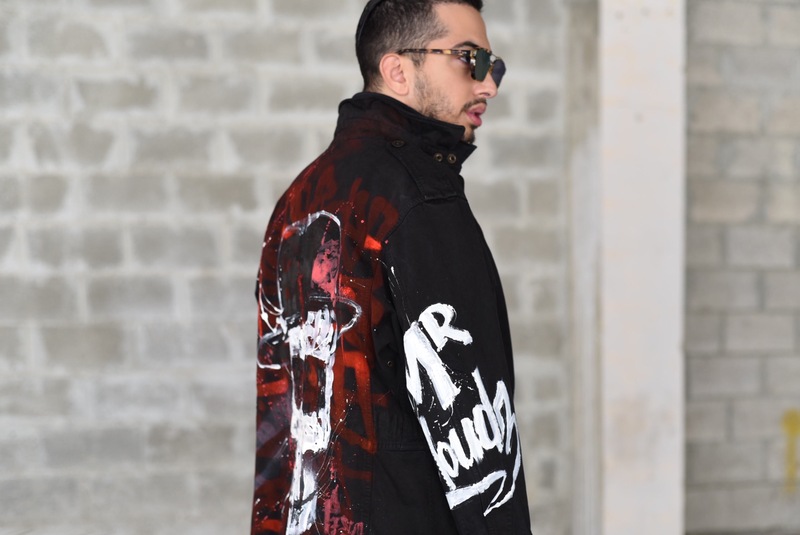 In honor of that I got the ultimate experience when I was asked to come down to their recently opened Mall of the Emirates branch to not only discover the new fragrance, but to get fitted for my very own customized trench (initials and all!!!). It was a tough decision to make trying to choose which color the trench should be, add to that what length, fit, and what colors you want the initials to be. You can rest assured knowing I was in that store for some time! But I wasn’t complaining, the who process is so much fun! The fragrance itself looked beautiful and smelt even better, you just knew that Burberry had hit it out of the ball park yet again with their latest men’s fragrance.